Game animation students learn the animations, tools, and skills specifically required for working in games. Students learn about game theory, interaction, working with game engines, importing animation into Unity, and working in game cinematics. 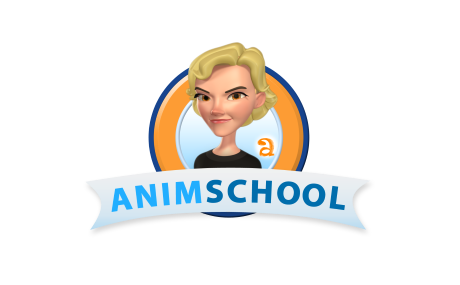 AnimSchool animation students can now choose a gaming emphasis, replacing animation classes 5,6 and 7, or take them after completing the program. AnimSchool is known around the world for flexible, appealing characters. Over 20,000 people around the world use our AnimSchool Picker and "Malcolm" character, which has been used for commercials, short films, and to win dozens of animation awards. AnimSchool students can learn modeling and rigging as well as animation. Come join the over 200 students learning with us. Oh my goodness! Awesome article dude! Thank you so much, However I am going through difficulties with your RSS. I don’t know why I cannot join it. Is there anybody else having the same RSS problems? Anybody who knows the answer will you kindly respond? Thanx, click here now!